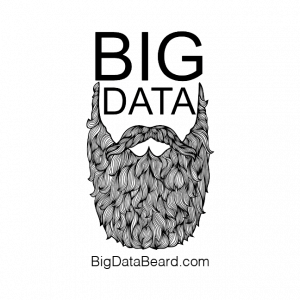 In this special episode of the Big Data Beard podcast, we partnered with the team from Data Science Salon to bring you a women in data science panel. Panelists for this episode include Maureen Johnson, a data ethicist at Data for Democracy, Eunice Chendjou founder and CEO of DataGig (we recorded a podcast episodewith her), Hillary Green Lerman, a Sr. Curriculum Lead at DataCamp and moderated by Randi Ludwig, a data scientist at Dell EMC. Randi and the panelists explore some of the extremely important issues and challenges for women working in tech and talk about some ways they have overcome certain challenges in their careers. The panel also talks about the importance of inclusion and having more women and minorities join the technology and data science workforce. The Data Science Salon in Austin was an amazing event. If you were not able to attend, don’t worry there will be another Data Science Salon coming in New York Cityon June 13th, 2019. Use promo code BDBEARD19 for 15% off you conference pass. Music from this episode is by Andrew Belle. Please go check him out...you'll thank us!